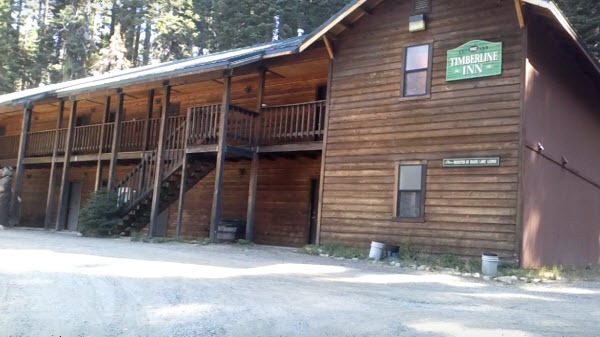 Timberline inn offers twelve beautiful oversized modern rooms, including four suites, each room has a spacious bathroom. *Does not include bed tax. Pets are not permitted in the Timberline, cabins only. Because of our beautiful location, we have no in-room phones or TV's.